Coming to market via Public Auction, Rosshill Road offers a truly excellent opportunity. The location of Rosshill Road is second to none. On the cusp of Galway City, Rosshill Road is an idyllic residential location whilst still offering all that Galway City & surrounding suburbs have to offer, such as close proximity to Oranmore village, GMIT, Galway Clinic, Merlin Park hospital, Parkmore & Briarhill, local schools & amenities. The situated house is a cottage style in need of refurbishment & modernisation with approximately 65.95 sq.m of accommodation over one ground floor storey with three bedrooms, bathroom kitchen & living rooms. 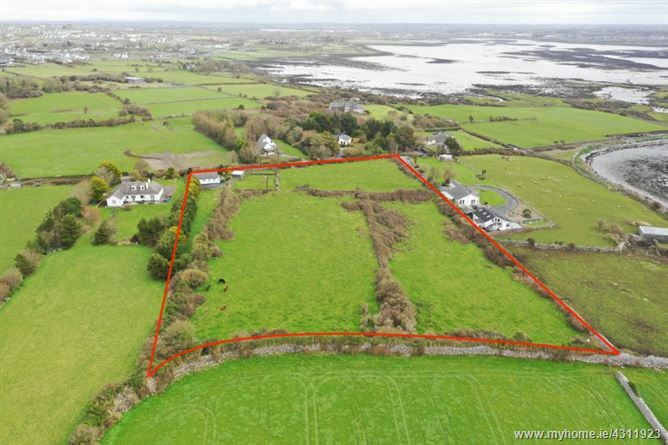 The true selling point for this property is the land included on offer. 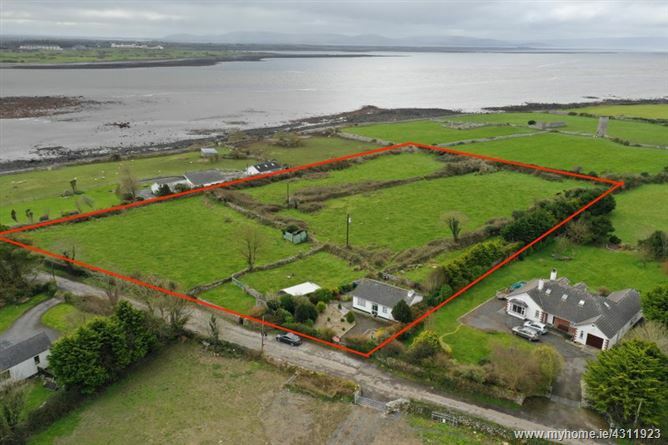 The property sits on approximately 1.76 hectares/4.3 acres with views towards the bay, whilst an additional 0.33 hectares/0.8 acres is situated separately within close proximity on the foreshore (See folio ref. GY16486). 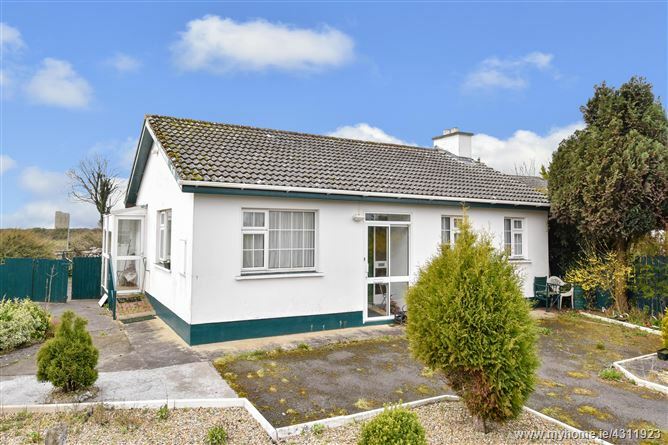 Along with nearby amenities, Rosshill Road benefits well from local transport links with Galway-Dublin M6 motorway just minutes drive & bus services to City Centre & neighboring suburbs. 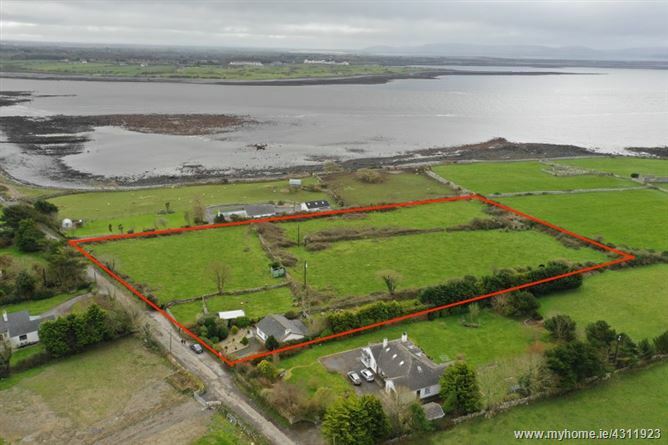 Rosshill Road offers huge potential in a popular residential location whilst still being moments from Galway city.